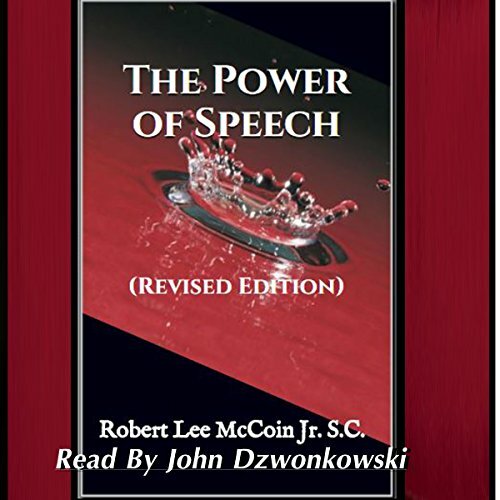 Showing results by author "Robert Lee McCoin Jr"
By: Robert Lee McCoin Jr. 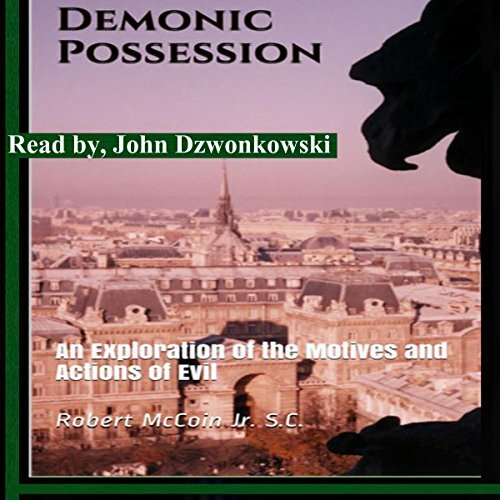 This audiobook is a study of the phenomena known as demonic possession. Subjects include: The Problem of Demonic Possession. By: Rev. Robert Lee McCoin Jr. S.C. This is an essay about what true love is and what it takes to maintain it. 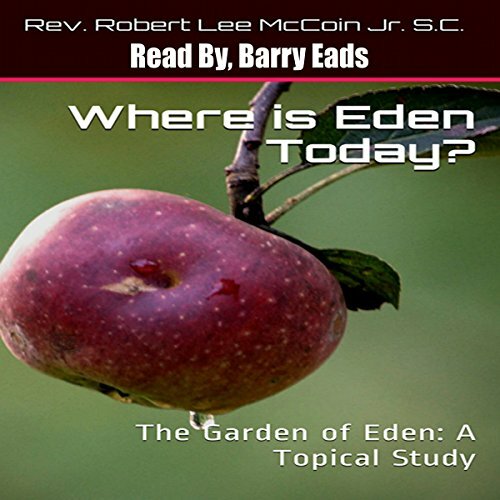 This audiobook is a look at what the Bible teaches about the Garden of Eden and its location today. 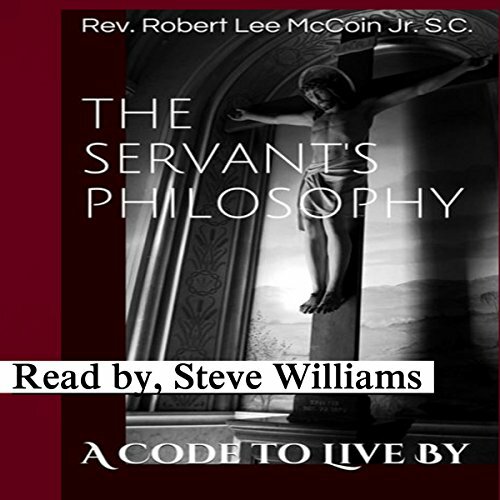 This book is a detailed exposition of the philosophy of the servants of Christ. 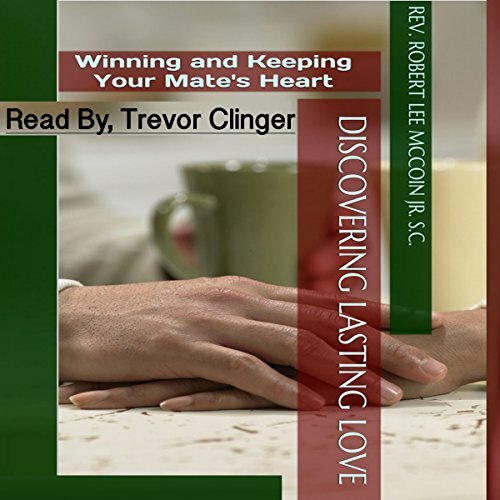 By: Robert Lee McCoin Jr S.C. This work addresses the physical power of speech. It has nothing to do with backbiting or slander. It deals with the mystical powers of prayer and spell casting as they relate to God, angels, demons, witches, warlocks, and Christians. It is by no means an exhaustive work, but I think that you will find it to be intriguing.